In the first quarter of 2017, Dubai Business Events welcomed a total of 93 guests from Europe and South Korea to showcase the city’s world-class meetings, incentives, conferences and event offerings on separate study missions from the two key source markets. As part of the study mission from Europe, DBE organised a Leadership Forum to gain insights from the planners and understand their challenges, and explore the opportunities for enhanced partnerships with Dubai. The study missions from Europe and South Korea are part of a larger series of missions that will be held throughout the year. 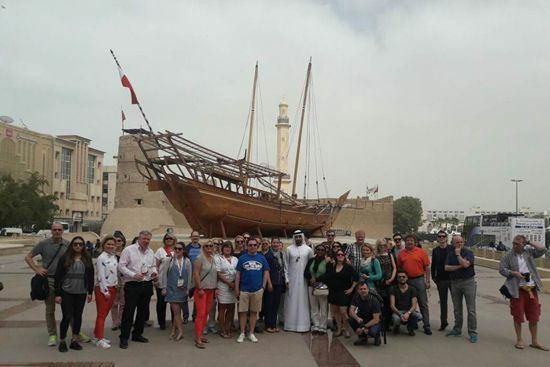 These hosted tours will continue to build towards Dubai’s ambitious target of welcoming 20 million visitors per year to the city by 2020.